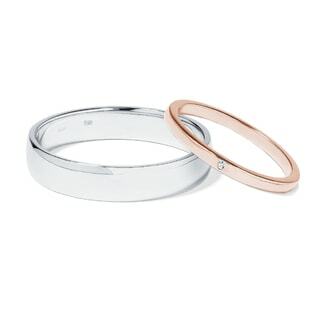 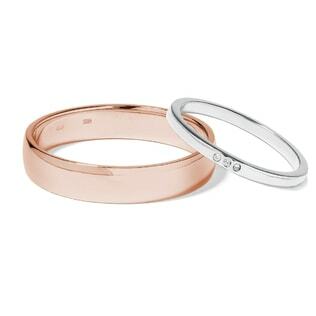 They say that opposites attract; prove it with your wedding rings! 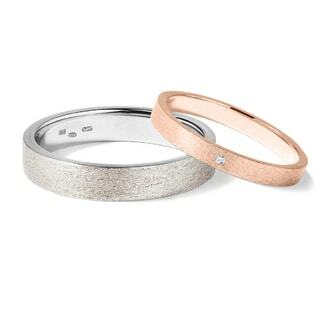 Everyone has their own unique style and personality, so when you find your perfect match, you should show it off. 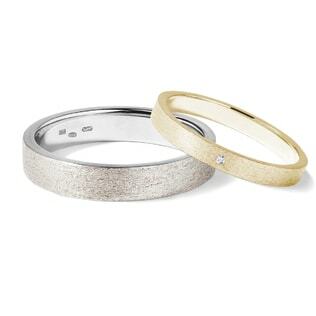 Our wide selection of combined wedding rings means that you can find two rings that look great together while still showing off the parts that make you…you! 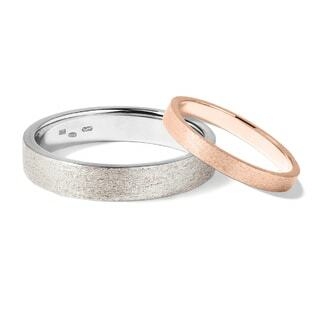 If you don’t find exactly what you’re looking for here, check out our separate rings for the bride and groom or let us know how we can make your dreams come true!